Hippity-hop, Easter’s on its way! 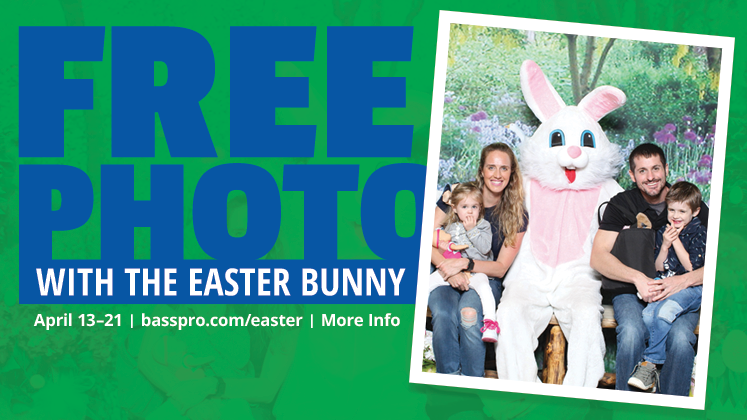 Join us at Bass Pro Shops, Springfield starting Saturday April 13th through Sunday, April 21st for FREE Easter photos, crafts and more! Upgrade your FREE 4x6 to our exclusive Jellybean Package, Basket Package or Digital Image for prints to share with the whole family. Think BIG. Now think even bigger! 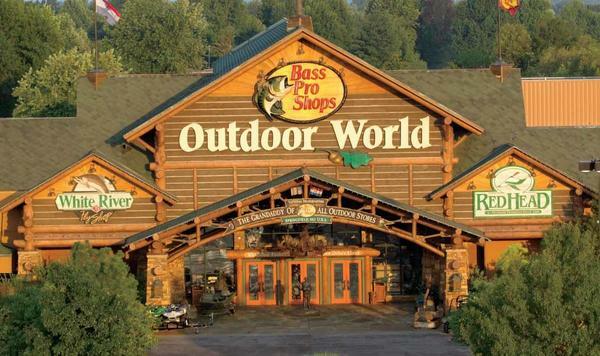 The original Bass Pro Shops Outdoor World location in our hometown of Springfield, Mo. 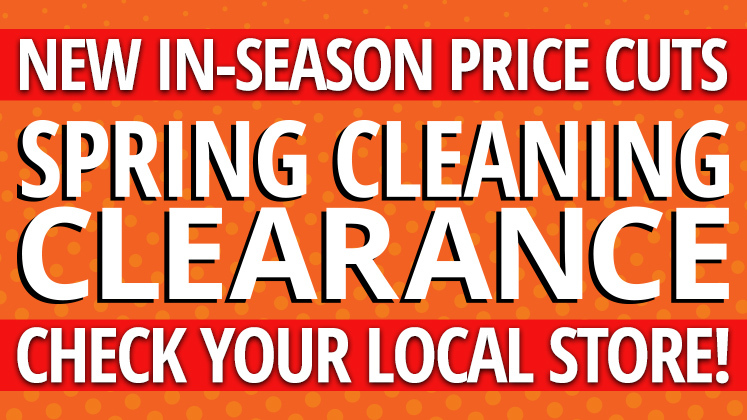 is affectionately known as The Grandaddy of All Outdoor Stores®. 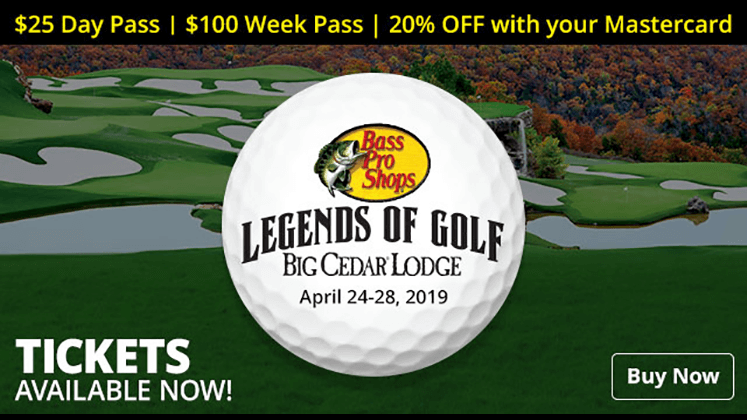 This massive outdoor-themed experience is the number one tourist destination in Missouri attracting four million families, sportsmen and outdoor enthusiasts every year. 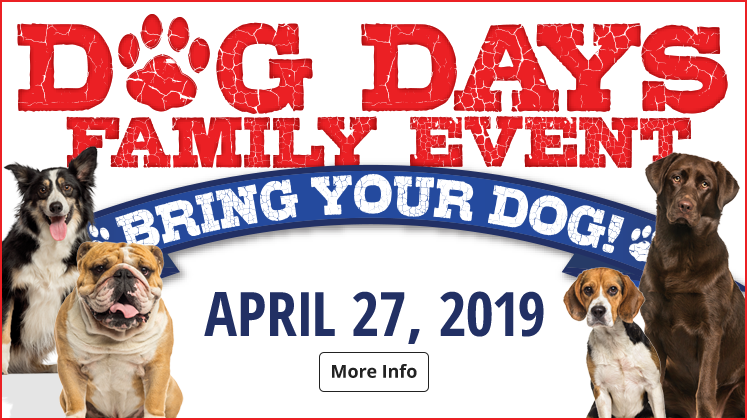 Boasting nearly 500,000 square-feet of immersive shopping fun, the Grandaddy offers visitors with one of the largest assortments of outdoor gear, apparel and gifts under one roof. Explore the store’s seven intricate aquariums, complete with educational sessions on Missouri’s native fish, or marvel at the alligators and turtles traversing the in-store swamp. 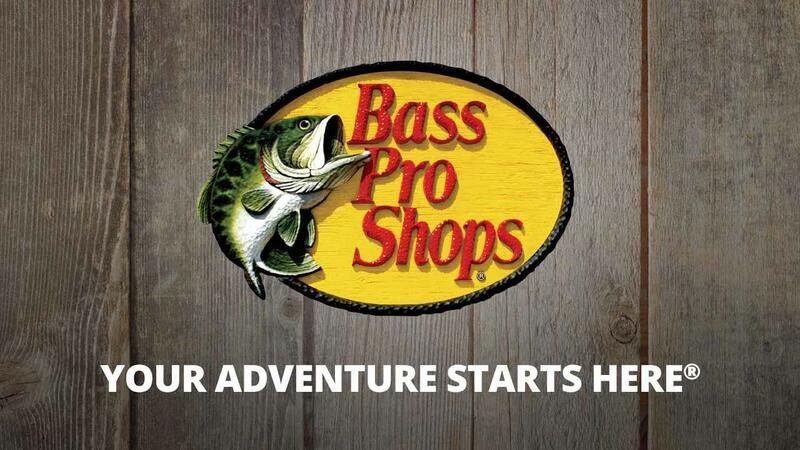 Our friendly experts are available to help you find everything an outdoor lover could want, with an extensive selection of gear, apparel and gifts related to fishing, hunting, camping, boating, hiking and more. Archery and shooting ranges make it easy to determine the perfect product for you. Next, visit the knife shop for a sharpening session or explore the lifelike wildlife mounts around our cascading waterfalls. If all this excitement makes visitors hungry or thirsty, coffee, fudge and a full-service restaurant are not hard to find. Don’t miss our fish feeding shows: Come join us for our daily fish feeding shows at 10 a.m. and 3 p.m. in Uncle Buck's Auditorium on our ground floor. Watch as our divers feed the fish and give an educational seminar on native Missouri fish! Captivating full-service restaurant inspired by American author and saltwater fishing legend Ernest Hemingway – avid sportsman and pioneer of big game fishing. Free experience that seeks to preserve the sport’s history and tradition in the United States; showcasing more than 1,500 artifacts, including a handmade bow created by Native American Apache leader Geronimo. Free exhibit dedicated to chronicling the development and evolution of hunting arms in America from colonial times to present day; home to the premiere collection of sporting arms in the world featuring legendary items like Teddy Roosevelt’s hunting rifle. Wonders of Wildlife National Museum and Aquarium - Now Open! World-class, enchanting fish and wildlife attraction features 35,000 live fish, reptiles, mammals and birds, and one-and-a-half million gallons of water. 50,000-square foot space which houses the Wonders of the Ozarks Learning Facility (WOLF) School, a comprehensive learning experience that serves as a national model for outdoor education. Elaborate banquet space with a signature wilderness atmosphere ideal for special events of all sizes.